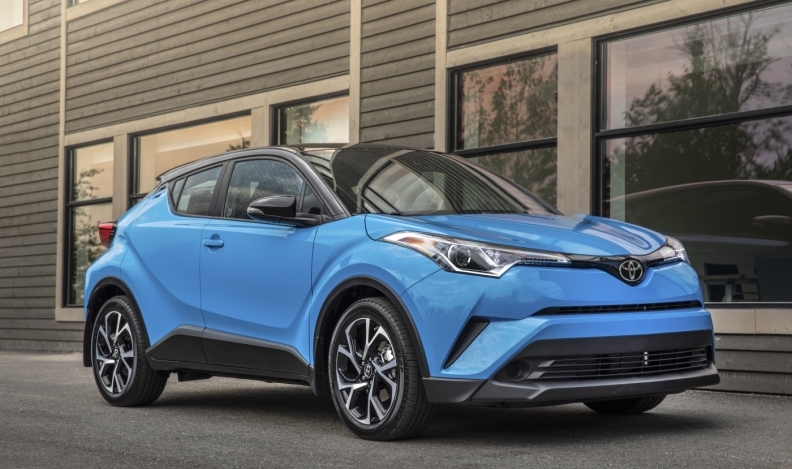 Toyota Canada is recalling a small number of 2019 C-HR sub-compact crossovers because a loose bearing bolt could lead to the vehicle’s wheels falling off. About 609 vehicles in Canada are affected. Improperly tightened rear axel bearing bolts could be come loose or detach. If that happens while the vehicle is being driven, the rear brake components could become damaged and the rear wheels could detach. Toyota Canada did not say whether the problem has caused any crashes or injuries. Owners of all involved vehicles will receive notification of the recall starting in early November, Toyota Canada said on its website. Transport Canada has yet to post the recall to its online database. About 700 vehicles are being recalled for the same problem in the United States. Canadian sales of the C-HR are up 79.8 per cent to 5,188 units through the first nine months of the year.